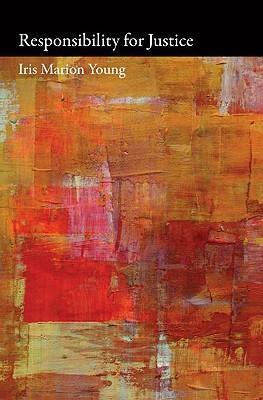 In her long-awaited RESPONSIBILITY FOR JUSTICE, Young discusses our responsibilities to address "structural" injustices in which we among many are implicated (but for which we not to blame), often by virtue of participating in a market, such as buying goods produced in sweatshops, or participating in booming housing markets that leave many homeless. Young argues that addressing these structural injustices requires a new model of responsibility, which she calls the "social connection" model. With a foreword by Martha C. Nussbaum, this last statement by a revered and highly influential thinker will be of great interest to political theorists and philosophers, ethicists, and feminist and political philosophers.